What's Included in the Elite Ready Pack? If you’re like most people, your number one priority is to protect and provide for your family. With natural disasters occurring on a much more frequent basis, every family should have an emergency and preparedness plan.Do you? Do you have the necessary gear to provide the basic essentials like food, water and the ability to communicate with loved ones during an emergency? Our emergency survival pack provides you and your family with all of the basic elements of survival in one bag. We’ve included several ways for you to purify water, start a fire, have basic power, and have shelter. We also included a robust first aid kit, and selection of outdoor gear like a shovel, hatchet, machete, and more. This is the only bag you will ever need to survive in an emergency. No matter what the situation entails with an Elite Ready pack in your home you will be prepared if disaster strikes. The pack is also ideal for those weekend family camping trips, or for a great adventure hike. An affordable way to protect the ones you love. Ready Network® is an affordable way to prepare yourself and your family for emergencies or natural disasters. 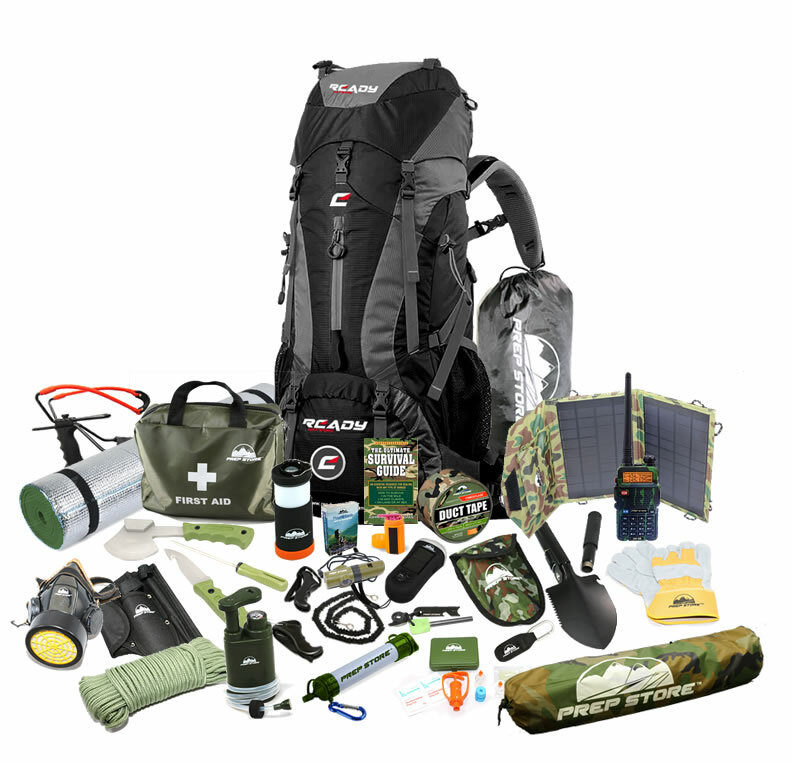 Ready Network will stock you up with gear and the knowledge you need to Be Ready in case of an emergency. 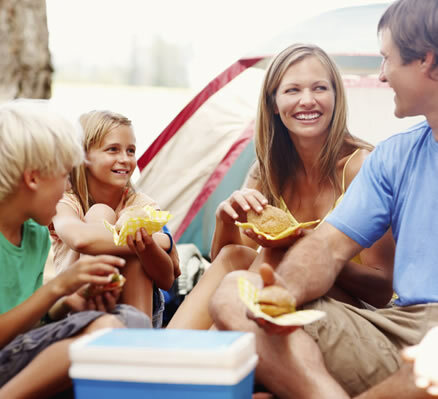 Whether it’s the end of society, as we know it, a night without power and clean water, or a weekend camping trip with friends and family, Ready Network® is here to prepare you for whatever may come your way.